R&B vocalist Anderson .Paak and producer Knxwledge are working together as NxWorries (pronounced “No Worries”). Last Spring, they debuted with the single “Suede” which quickly found the ears of Dr. Dre. Anderson .Paak went on to record eight tracks with Dre that appeared on his album Compton. Fader declared Anderson .Paak, “the L.A. savant all over Dr. Dre’s new album.” His own credits go beyond vocalist – he’s a songwriter, drummer, an incredible live performer and producer​. Knxwledge (“knowledge”) is a prolific hip-hop beat maker from Los Angeles whose record Hud Dreems​ ​came out this year. His production credits include tracks for Joey Badass and Kendrick Lamar’s To Pimp a Butterfly (2015). 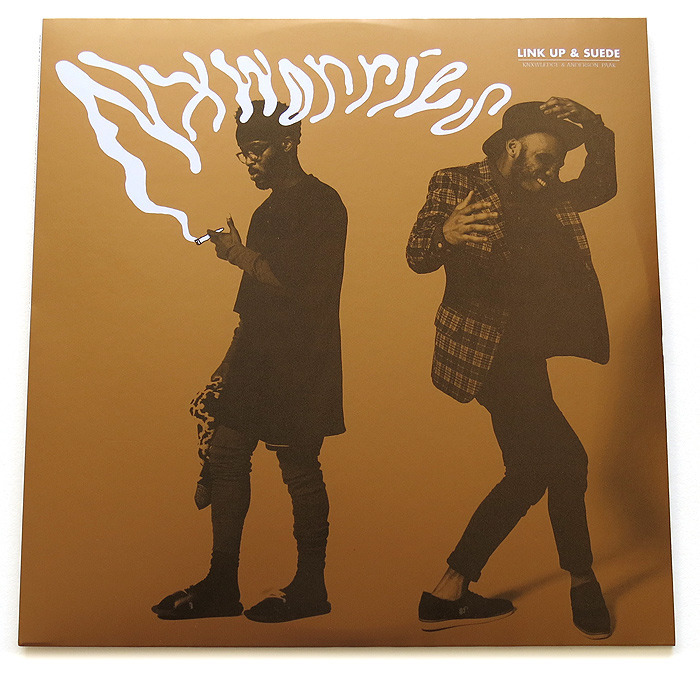 NxWorries recently completed a national tour with Earl Sweatshirt and are putting the ​finishing touches on their full-length album for Stones Throw Records, set for release in 2016.